Portrait photographer Elsa Dorfman found her medium in 1980: the larger-than-life Polaroid Land 20x24 camera. 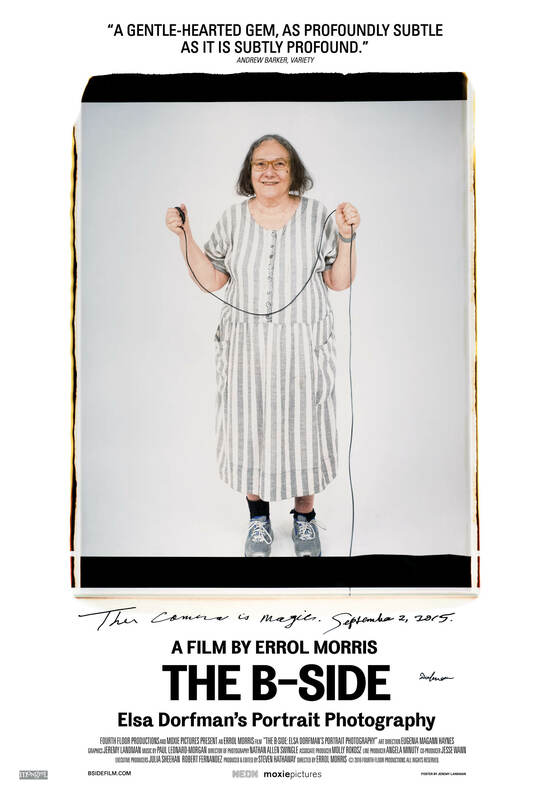 For the next thirty-five years she captured the “surfaces” of those who visited her Cambridge, Massachusetts studio: families, Beat poets, rock stars, and Harvard notables. 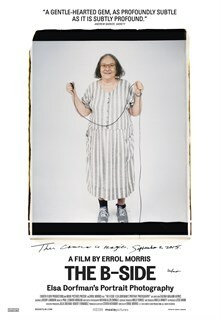 As pictures begin to fade and her retirement looms, Dorfman gives Errol Morris an inside tour of her backyard archive.